Hello, I’m Julia and I’m a regular and passionate reader of books. In particular I have a great love of crime fiction – mainly whodunits, mysteries and psychological thrillers – and of humour, whether combined with a good mystery or in the form of satire, adventure or biography. I try to read a couple of novels per week and love discussing and reviewing them; I am a keen user of, and contributor of review to, Goodreads and Amazon, as well as on Twitter. I also review for Readers’ Favorite in the US and via NetGalley in the UK. I am a member of THE Book Club (#TBConFB) and Crime Book Club (#crimebookclub) on Facebook. 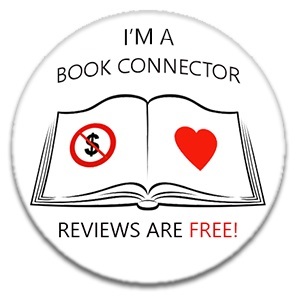 I enjoy finding new authors to read, and sharing books I have loved with others. I also enjoy baking, boozing and spending time with my bunnies (and husband)!